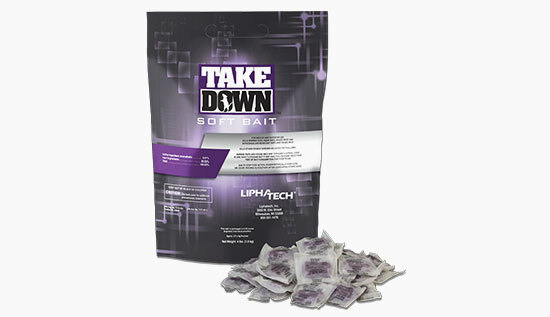 TakeDown soft bait is the first and only bromethalin soft bait for the professional pest control market. 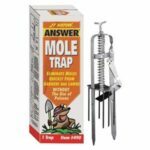 It combines the power of an acute rodenticide with the palatability of soft bait. 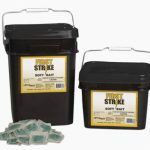 Effective for heavy infestations, especially those in a commercial setting. 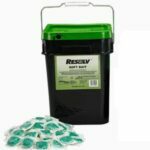 Combats anticoagulant-resistant rodent populations. 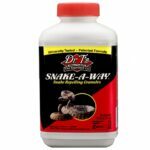 Faster results than anticoagulant rodenticides. Unique package design allows aroma to escape, attracting rodents. 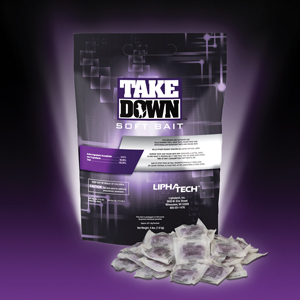 Maintains palatability and integrity in hot environments. 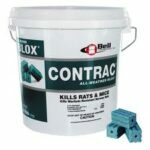 Contains no wax, enhancing its palatability to rats and mice. Available in an 8g pouch. Comes in an easy-to-carry 4 lb. bag with zip top that reopens time after time. Sold in a 4 lb bag. Note: There is no antidote to bromethalin poisoning, so pets suspected to have ingested bromethalin bait should be treated immediately. 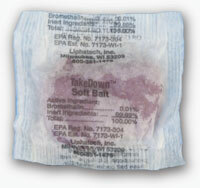 Soft bait pouches should not be used as “toss packs” or for burrow baiting. 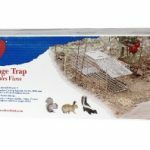 They should be secured in areas inaccessible to children and non-target animals, or in tamper-resistant bait stations.